Home / STORE / Asas Tomtebods / Trolls. 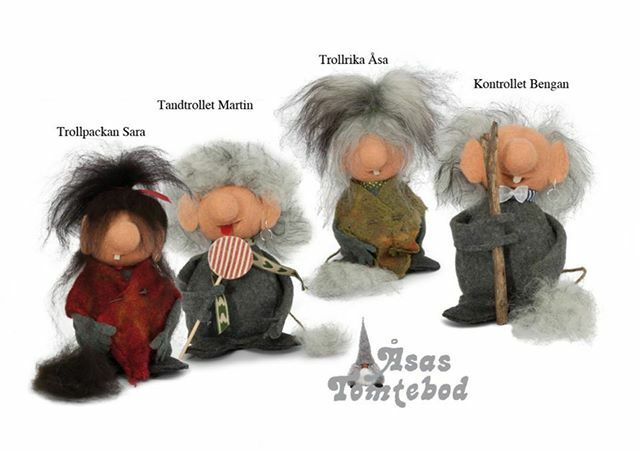 Trolls can be really mean, ugly and dirty but not those who live in the woods around Örnaholm. Each Troll wears an earing, has one tooth and a very long tail!